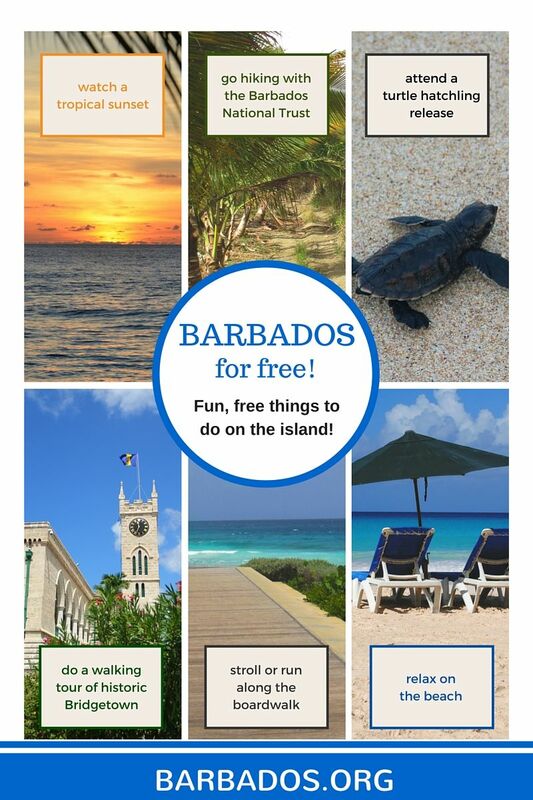 Barbados For Free: Fun, free things to do on the island! 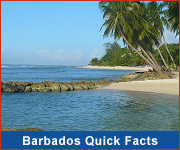 For some people, Barbados conjures up scenes of luxury villas and exclusive restaurants. While there is certainly a glamorous side to Barbados, and many celebrities and aristocrats holiday on the island, the truth is that there is a Barbados vacation for every budget and taste. And holidaying in Barbados on a budget doesn't mean sacrificing quality either. Enjoying a delicious fish cutter from the local fish shack can be just as satisfying as beachfront fine dining. There are many very comfortable guest houses and self-catering accommodations where you will enjoy our legendary Bajan hospitality and will probably chose to return to again and again. Swim with sea turtles - Swim out about 50m from shore at Carlisle Bay, Paynes Bay and Lone Star to snorkel & swim with the sea turtles. Visit the Animal Flower Cave - Be awed by the dramatic coastline and surging waves at the northern tip of Barbados. It's free to explore around but there is a cost for touring the ocean-front cave. Watch the race horses sea bathe - Head to Carlisle Bay early in the morning to see the island's top race horses enjoying a therapeutic and invigorating sea bath. Attend a farmers' market - Several farmers markets take place across the island on Saturday mornings. Stop by and sample local dishes, get fresh produce, and meet the locals. Visit an art gallery - Exhibitions are held at many galleries throughout the year, featuring local, Caribbean and sometimes international artists. Admission is free. 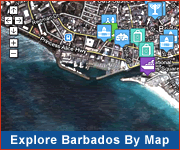 Looking for the best Barbados deals? View more tips for saving on your Barbados vacation!